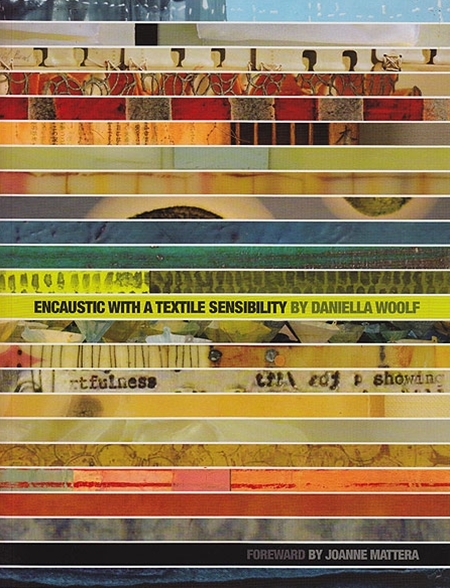 A beautiful book that profiles 23 artists who incorporate textiles into their encaustic work. Loaded with hundreds of breathtaking full color photographs that illustrate examples of work by each artist. 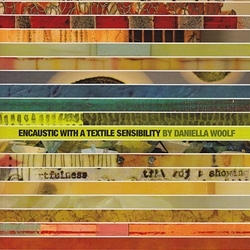 You are sure to be inspired to try new avenues of exploration with your encaustics after reading and looking through this book! Forward by Joanne Mattera. 108 pages; 8-1/2 x 11 inches, soft cover.